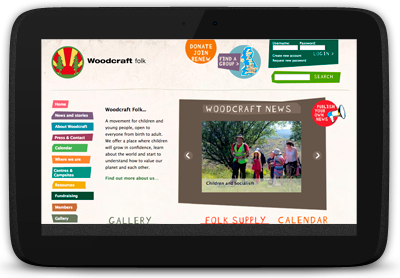 Whether you you want to offer a simple clickable buy now button for your bookshop or periodical, or a fully fledged online superstore with an extensive catalogue, shopping carts, multiple payment options, or a way to receive donations and manage your Gift Aid, we can advise you about payment processors and donation platfoms so that you can choose the most suitable setup. 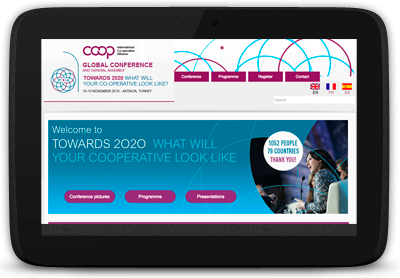 The International Cooperative Association asked us to build a registration site for their 2015 conference in Turkey. 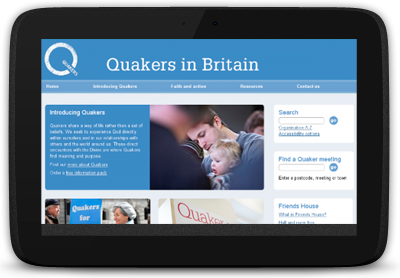 We made the initial connection with the Quakers through the Drupal for NGOs monthly gatherings. 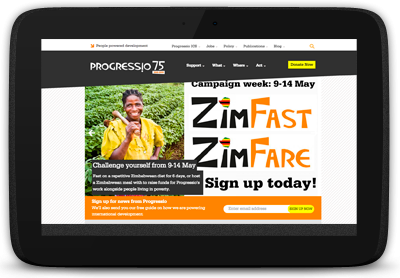 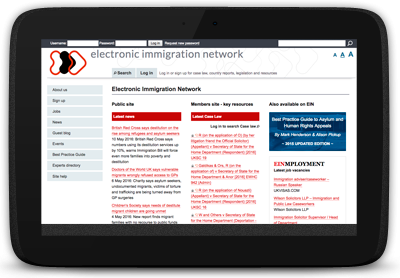 They’d been struggling for the last few years with a custom built CMS that was proving too inflexible to cope with new requirements.